Ok, so it has been a freakishly long time since I have done one of these so this is basically the books that I have received over the last few weeks. 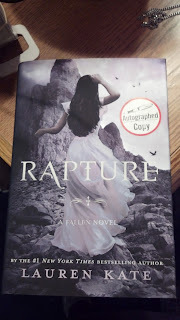 This week my local Target store had signed copies of Rapture by Lauren Kate available on the release date so I was able to snag a copy, I'm very excited to finish this series! Two signed books? AWESOME! 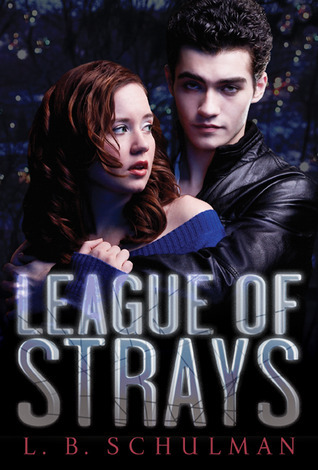 :) Also, the NetGalley books look good too! And awesome books from NetGalley ... 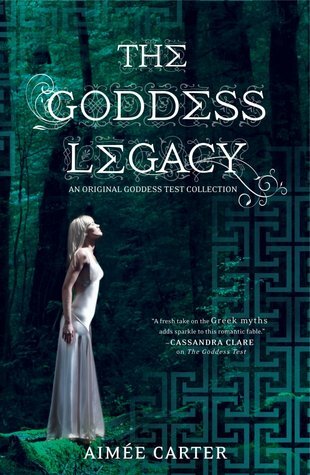 I have Meant to Be and The Goddess Legacy and really look forward to reading them! So jealous of your sister meeting Richelle! Loving The Golden Lily so much right now! And wow. Rapture has such a pretty cover. Need to get it. Oooo great books! I just finished Rapture and it was pretty good and o so sweet! 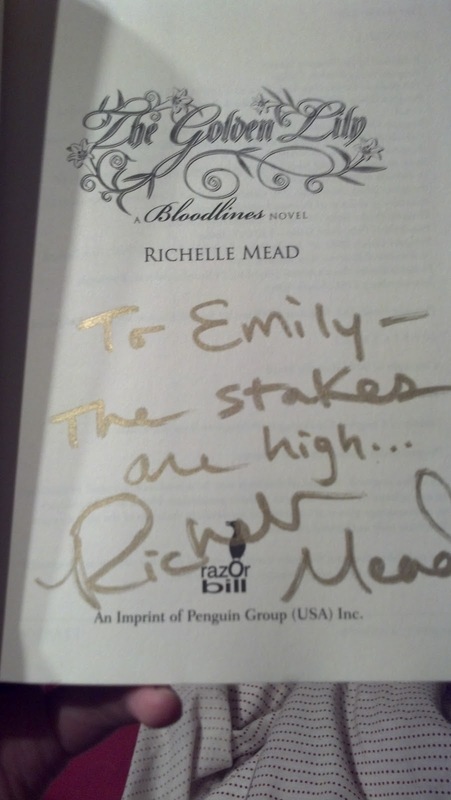 I have to start the Bloodlines series soon, I feel so behind lol. I'm a new follower. Looks great Em! Can't wait to read! Ooh, I'm quite excited to read Pushing the Limits! 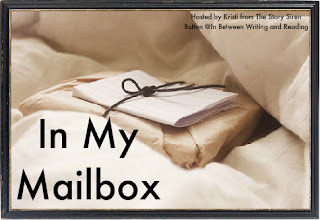 :D Thanks for stopping by and happy reading! Wow, awesome haul! 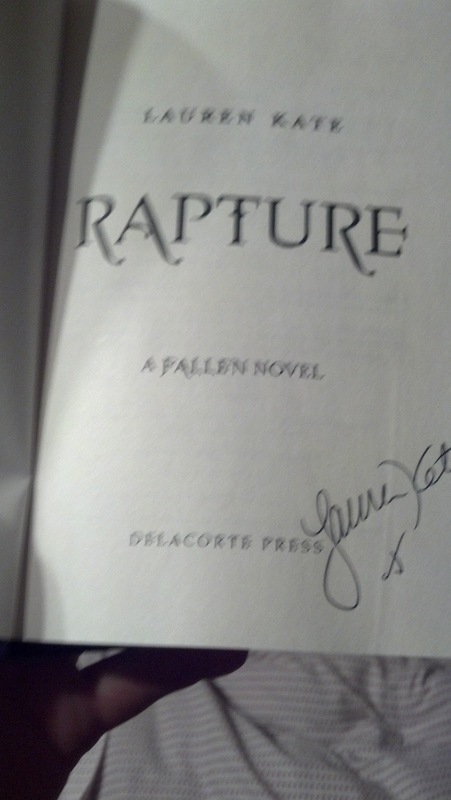 You're so lucky to get signed copies of Rapture and The Golden Lily! And you got some awesome Netgalley books! Book signing are so much fun! I wish more authors came to Massachusetts. I want to read Rapture soon, I can't wait to finish the series as well. And nice that it's a signed copy! Meant to Be sounds very cute. Hope you'll enjoy! Gosh you're so lucky you not only got to meet richelle but you got a signed copy of the golden lily! That's epic! If I ever met her I'd probably go all wide-eyed and tongue-tied and just completely embarrass myself lol! Great haul! ahhh! 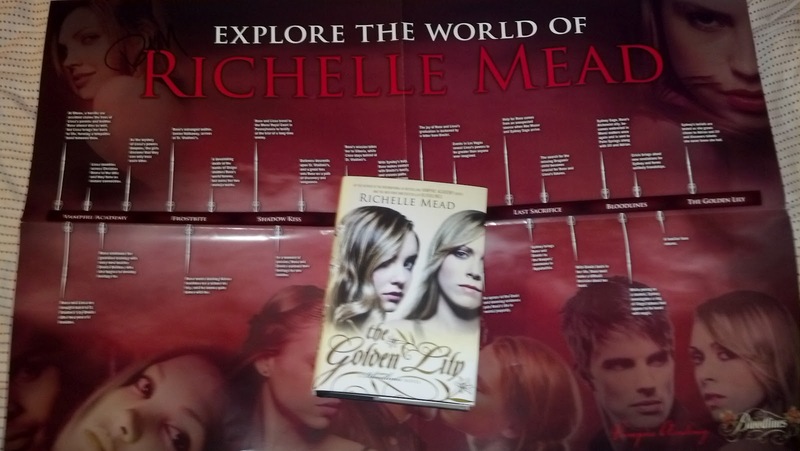 I'm so jealous that you have a signed copy of The Golden Lily! I can't wait to get that book! 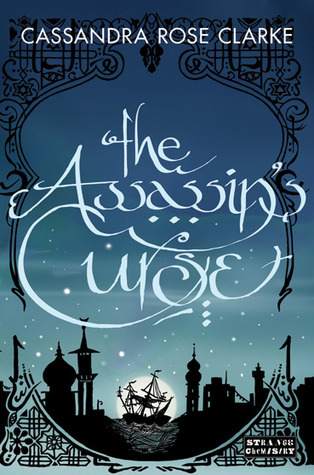 I've also heard super good things about The Assassin's Curse! I hope you enjoy all your books! 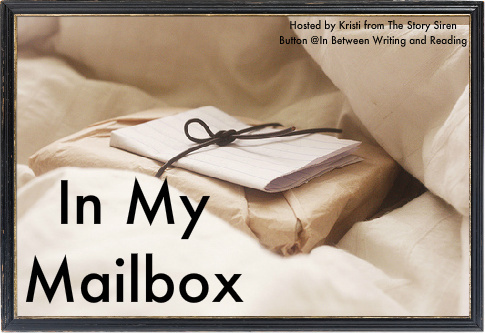 This week I had two book haul posts, one for my BEA books and one for my regularly scheduled post.